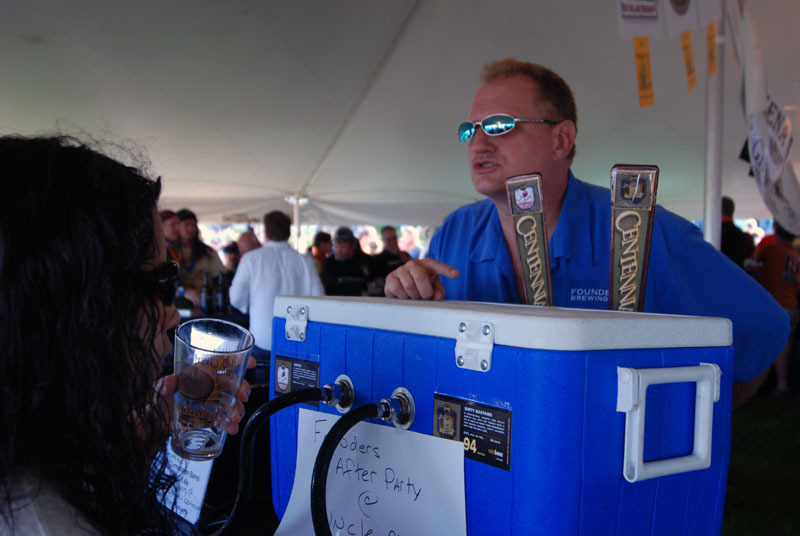 I’ve been a fan of Furthermore Beer since I first tasted the Oscura at the 2008 Great Lakes Brewfest in Racine. 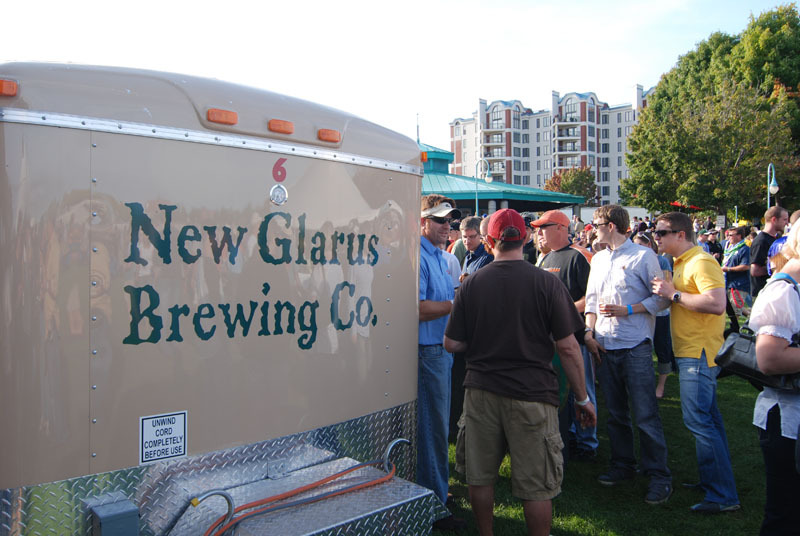 For the last four years the only way I could get my hands on their beer was by jumping in the car and making a beer run to Wisconsin. Well those days are finally behind me. 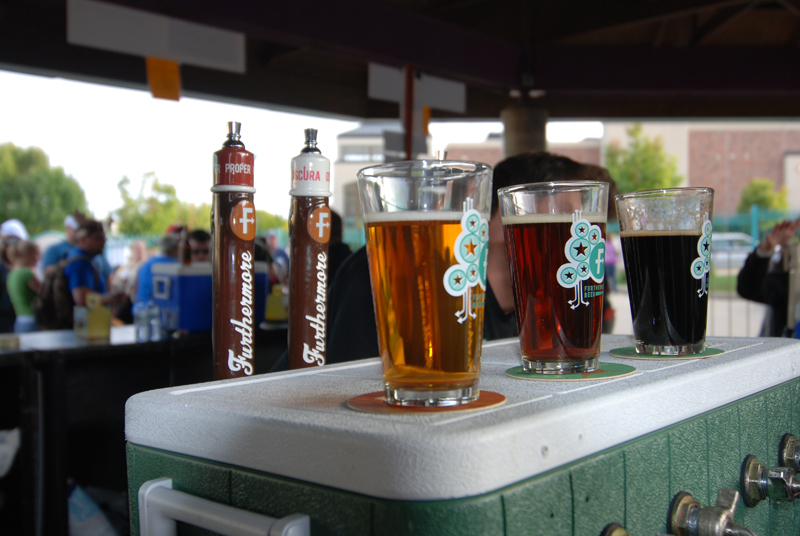 Starting this week, Furthermore Beer will be available in draft-only at around 25 bars here in Chicago. Joe Collins, Director of Sales at Furthermore Beer told me that Chicago had always been a market they wanted to expand into since the start of the brewery, but had reached a ceiling in production. Chicago is a large market and we’ve seen breweries have trouble keeping up with the demand in the past so making sure that they’re able to keep up is an important step. 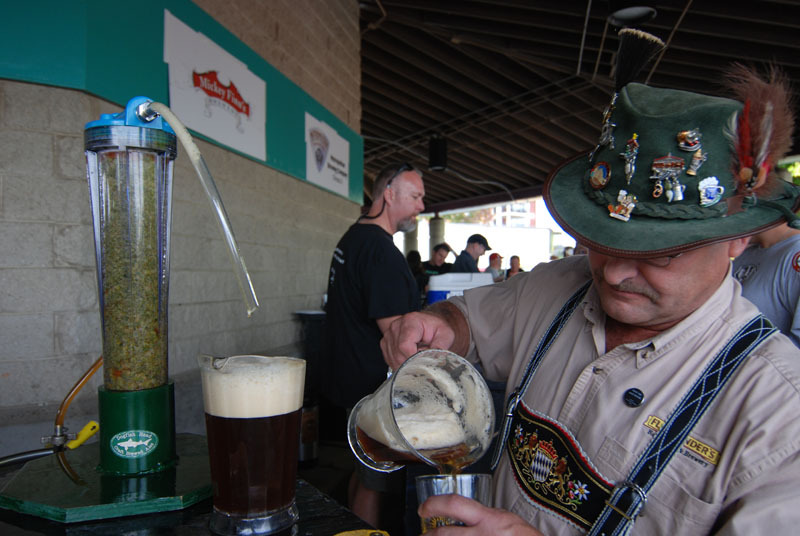 Furthermore Beer now has a new contract partnership with Milwaukee Brewing Co. and right now only Fatty Boombalatty is produced there. So hopefully this increase in production will make sure we’ll all be able to have a pint of Fatty Boombalatty whenever we want. 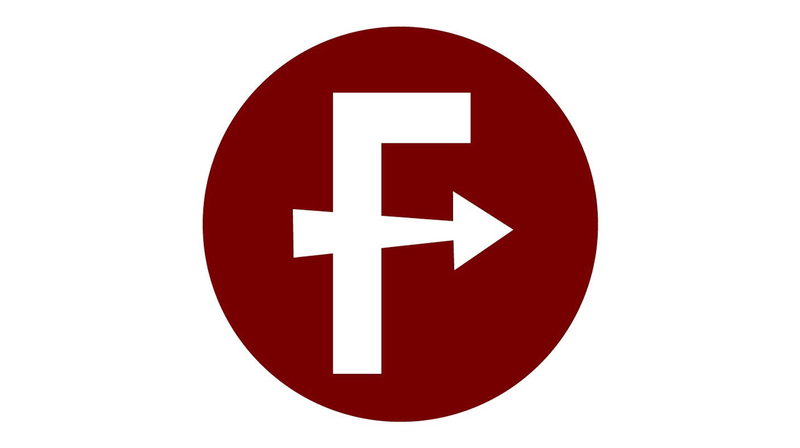 Fatty Boombalatty is the flagship beer at Furthermore Beer and although I do love Oscura, that won’t be available on draft yet… Right now Joe told me that it will be Fatty Boombalatty, Knot Stock and a limited amount of Makeweight that will available just for the launch. But keep an eye out at the stores because come May you’ll likely be seeing a full lineup of bottles. Furthermore Beer has new beer in the works too like Full Thicket, a Double IPA that’s made with local Wisconsin grown hops. For now, grab yourself a pint of Fatty Boombalatty or Knot Stock and let’s welcome another Midwestern brewery to Chicago. 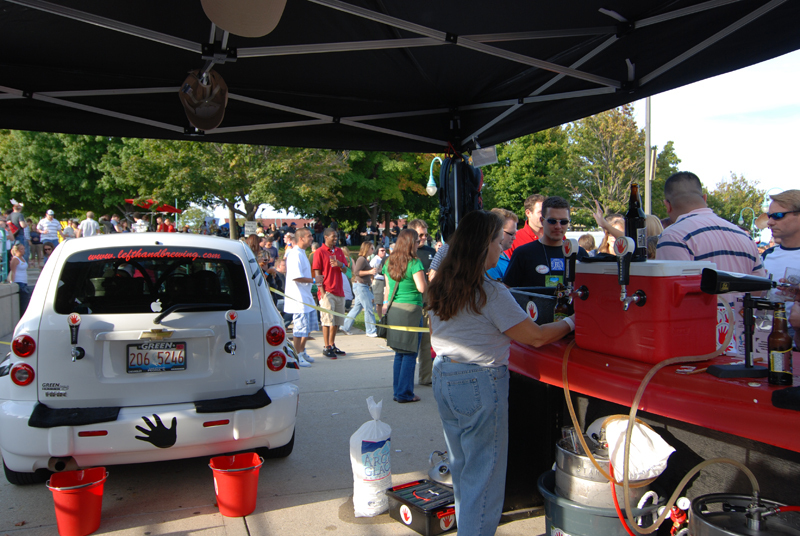 Ken Hunnemeder and Brad Chmielewski are back on location in Racine, WI for the 2009 Great Lakes Brewfest. 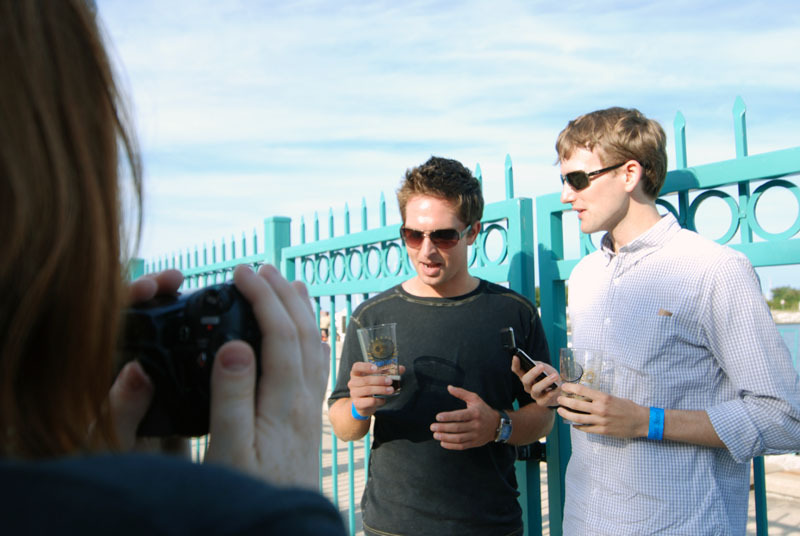 You might remember that Ken and Brad were at the last years Great Lakes Brewfest for episode 5 of the Hop Cast. They had such a great time they had to hit it up again. In this episode they feature beers from Copper Canyon, Jolly Pumpkin, Furthermore, Grumpy Troll and a handful of others. 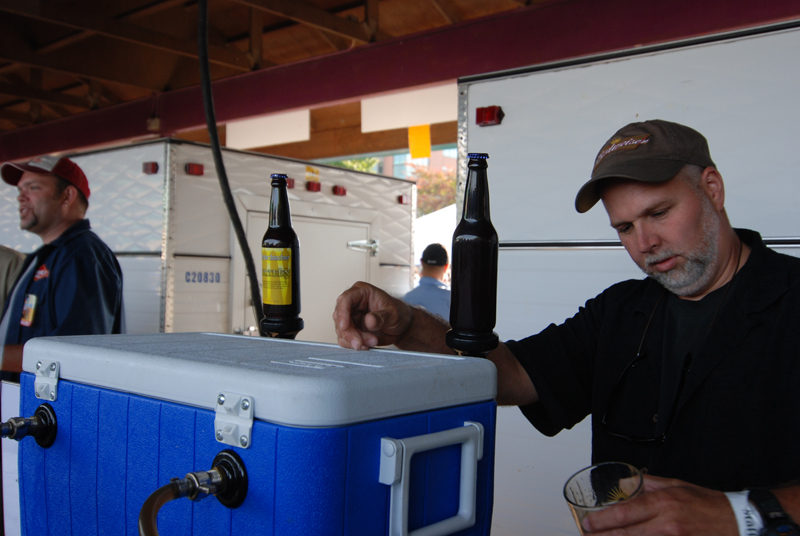 They also stumble over to home brewer island and interview three excellent home brewers. 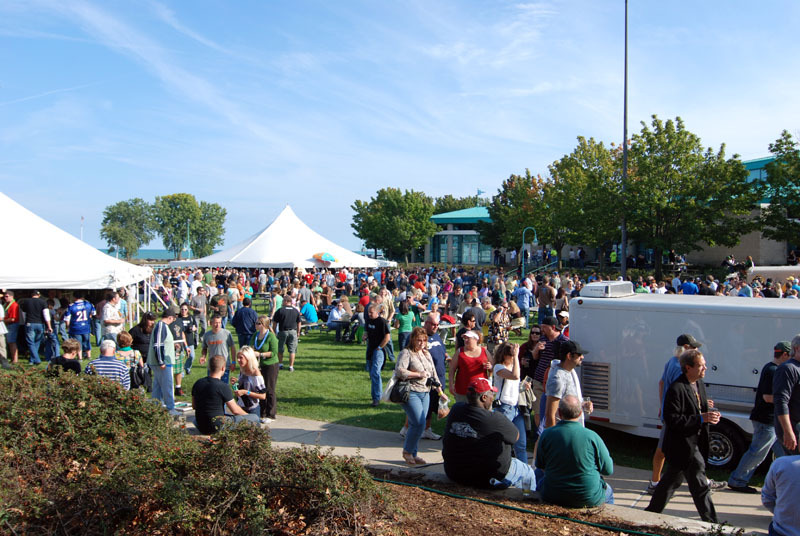 If you’re in the midwest, the Great Lakes Brewfest is a great time and worth checking out. Download the Podcast (196.3 MB).